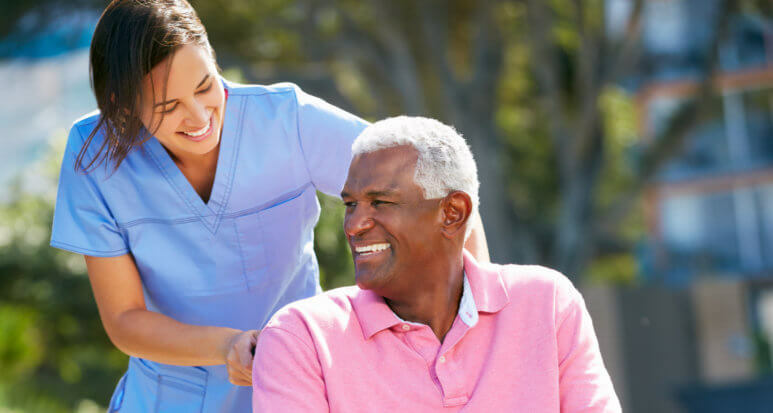 Our Licensed Physical Therapists and Physical Therapy Assistants are dedicated to treating patients with musculoskeletal disorders, such as back and neck pains or knee injuries; neurological deficits, such as stroke or cerebral palsy children; these services are provided to our patients in the comfort of their homes. 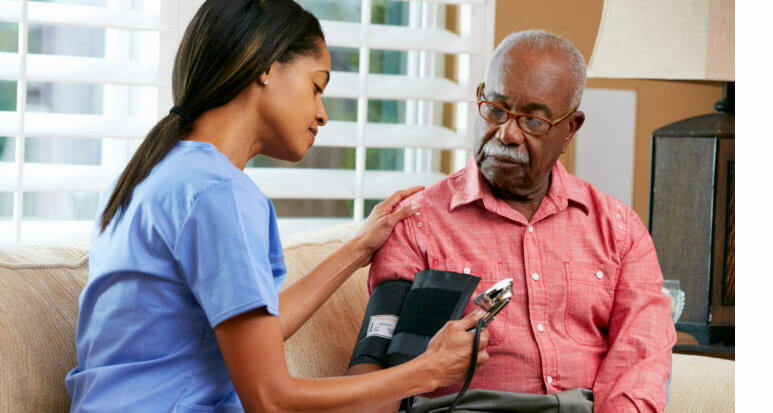 Our healthcare professionals are committed to excellence in home health care; we stress our clients’ ability to retain their independence by living in their own homes. 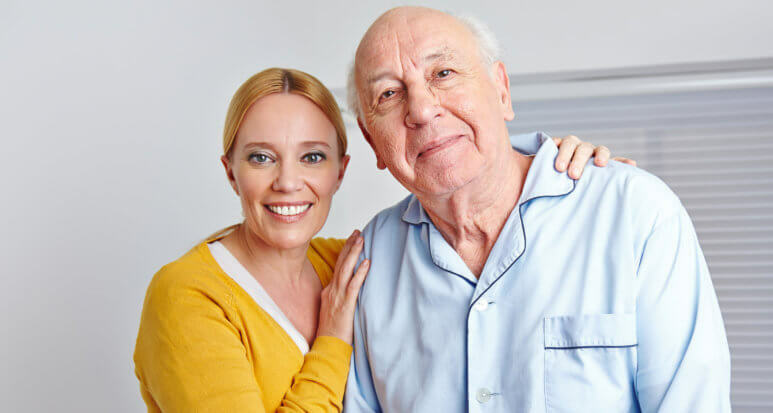 We take great pride in providing our clients with a reliable, compassionate, and much needed personalized service. 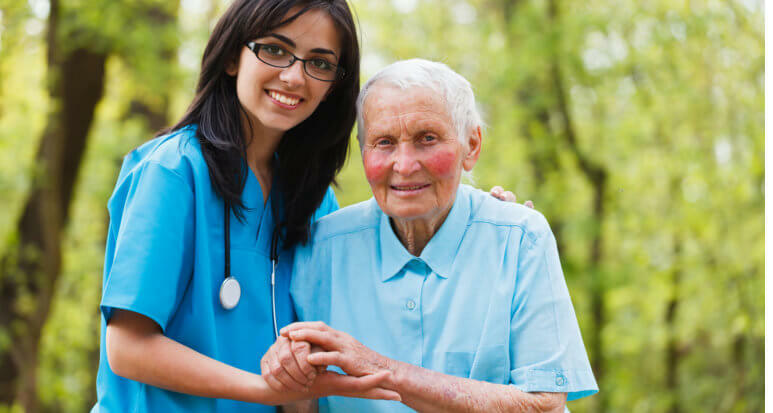 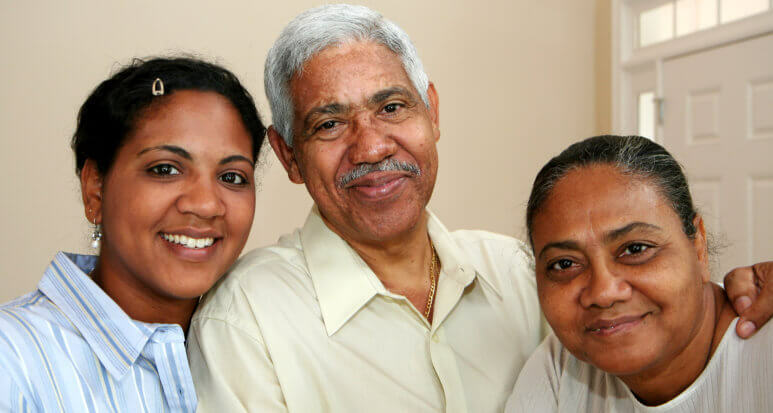 If you want to avail of our home health care in Orlando, Florida, please reach us today.